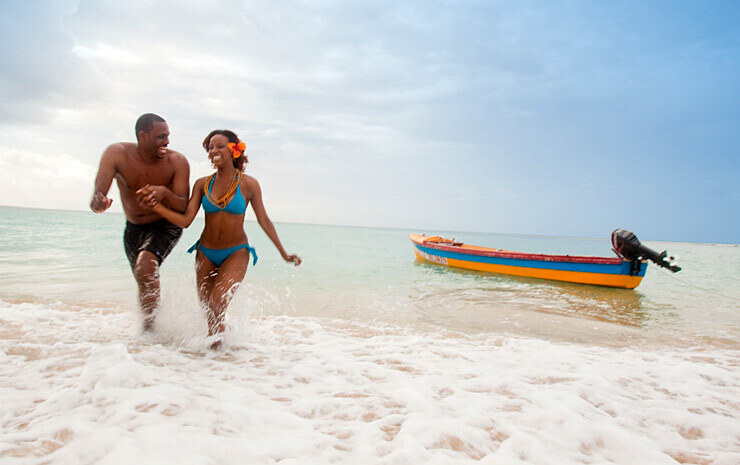 The Adults Only Caribbean Cruise Everyone's Talking About! Departs Miami aboard Navigator of the Sea, visiting Nassau & Montego Bay. Give us a call on 0800 619 0900 or contact us here. 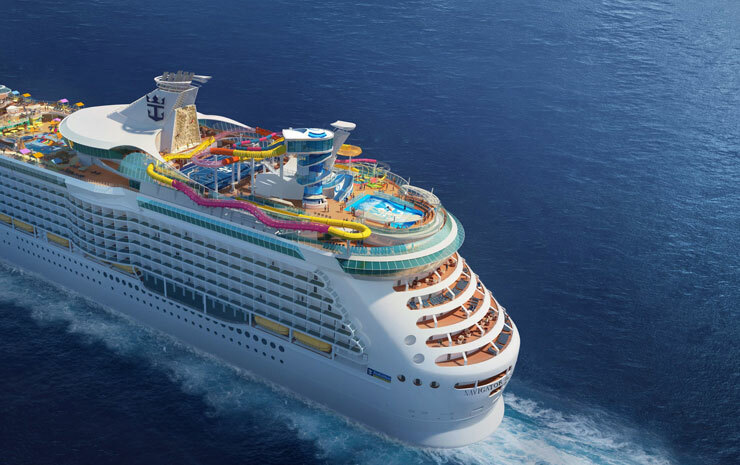 The countdown has begun to your "no kids" Caribbean cruise. There are plenty of exciting options ready to give you the time of your life. With no kids in sight for days, you can let yourself go and just enjoy it all! 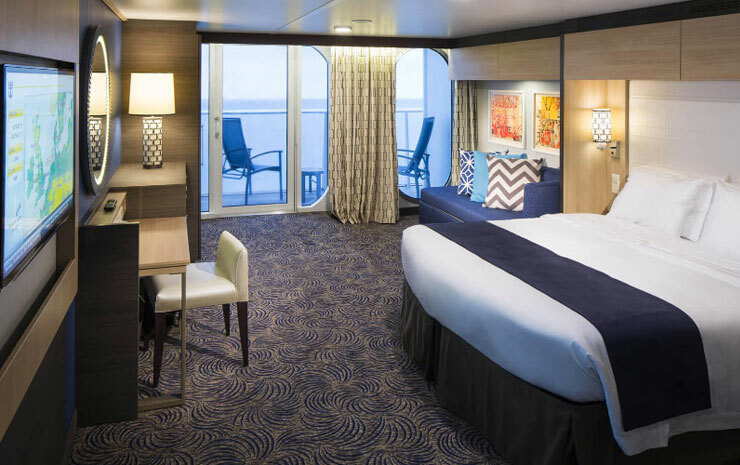 What better way to kick off your adult getaway than on Royal Caribbean's NEWLY refurbished Navigator of the Seas as you sail to paradise with friends and family? 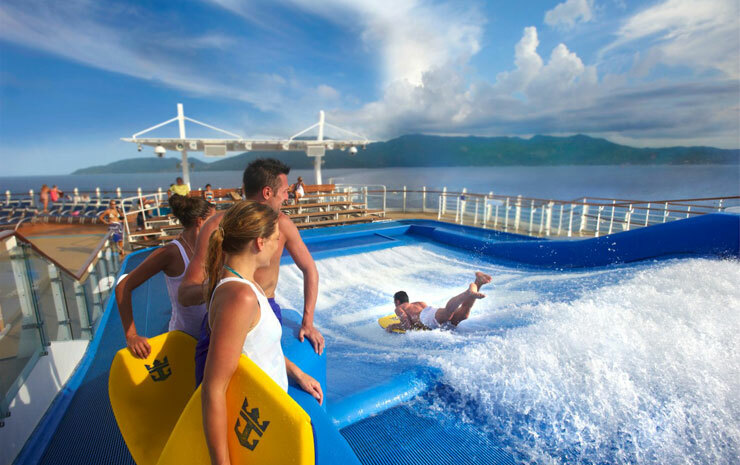 The amped up Navigator of the Seas is overflowing with new adventures and thrills. 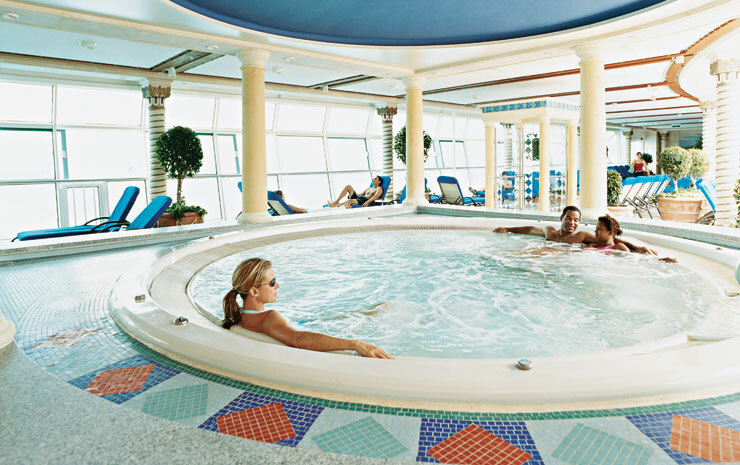 After a multi-million pound makeover Navigator of the Seas is ready to WOW you on this adult only take over! Adventure - Chase the most thrilling 'Perfect Storm', pair up to take on 'The Blaster' aqua coaster and come face to face with adventure on the 'Riptide' headfirst mat racer. 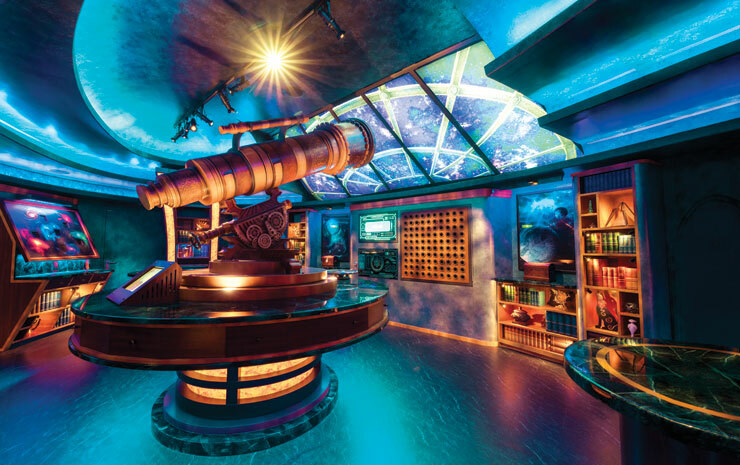 Fuel friendly competition with a game of glow-in-the-dark laser tag, put your teamwork to the test on a new Royal Escape Room challenge or bring out your inner child on the longest waterslide at sea. To Dry For - Head to the new 'To Dry For' for the perfect beauty fix, from blowouts and hairstyling to polish changes, and get your night out at sea off to a glam start. Set sail from the Magic City of Miami and discover the beautiful stretches of pure white sand, colourful charms and rhythmic bliss of Nassau and Montego Bay. This is your time to enjoy the adults only getaway of the year! Need flights or a hotel? We've got you covered! Return flights + hotel + cruise from £799 per person including all taxes, fees, baggage and gratuities.